Hundreds of different money-making games to choose from! 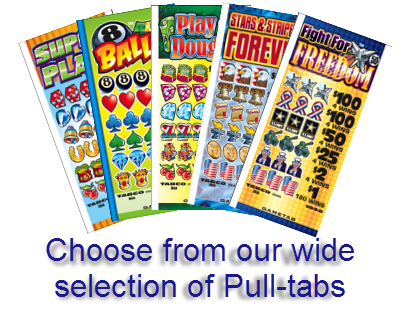 You can choose from our complete line of Pull-Tab Dispensers. Click here for our selection.